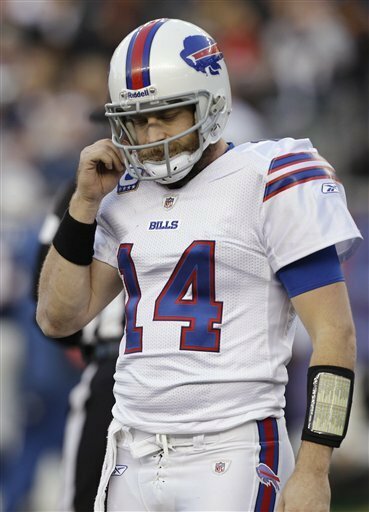 It will be up to new coach Doug Marrone to figure out and decide if Ryan Fitzpatrick is the long term answer for the Bills at QB. One player on the Bills who seems to be leaning the other way about Fitz is Stevie Johnson, who says he wants another QB in to challenge Fitzpatrick. 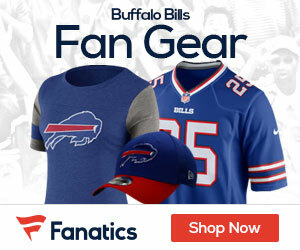 “Because competition brings out the best in us,” Johnson told The Buffalo News earlier this month. “If we went out and got another quarterback, who knows what’ll happen? Fitz may still win, or the other guy may win. Let it happen like that. Who that QB will be to challenge Fitzpatrick is anyone’s guess. It could be a vet, or the team could spend an early draft pick on a signal caller. Johnson made sure to add he wasn’t trying to slam Fitzpatrick, but if I’m Fitz, I’m not a happy camper about my #1 wide out calling to bring in another QB.